Do you work with babies or kids with cleft lips, cleft palates, or other craniofacial anomalies? Do you desire to work in a NICU or outpatient at a Children’s Hospital, and wish you knew more about how to treat these kiddos? 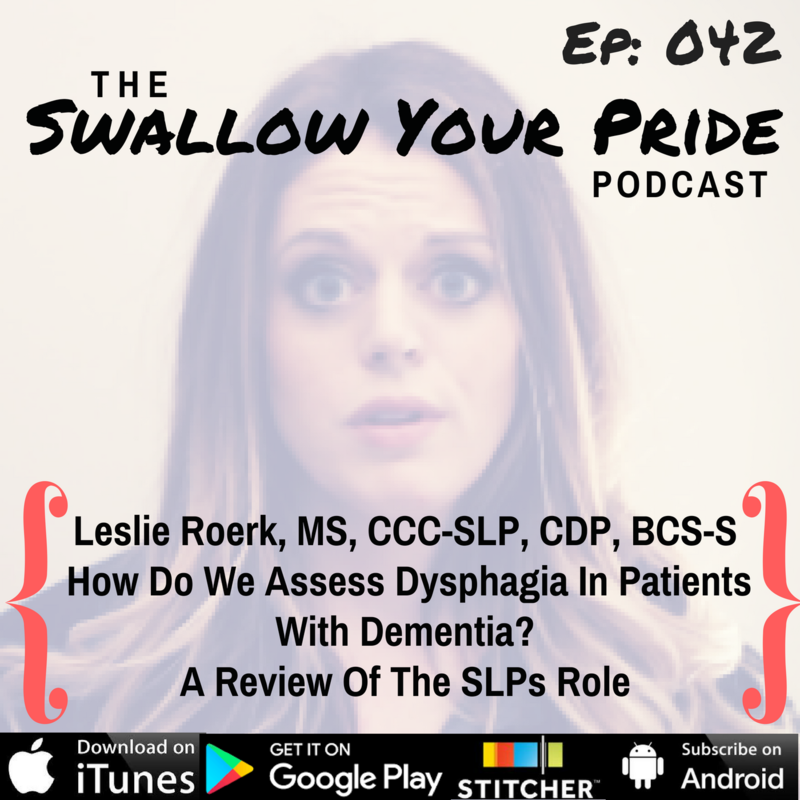 In this episode, Rokki Garcia dives in to everything the SLP should be aware of when treating babies/kids with craniofacial anomalies or clefts. From some hallmark signs and symptoms, to the various brands of bottles on the market that allow Mom and baby to have the best feeding outcomes. Raquel provides a wealth of research to help us to create a reputable craniofacial team in your area. Download Ep. 041 Show Notes!